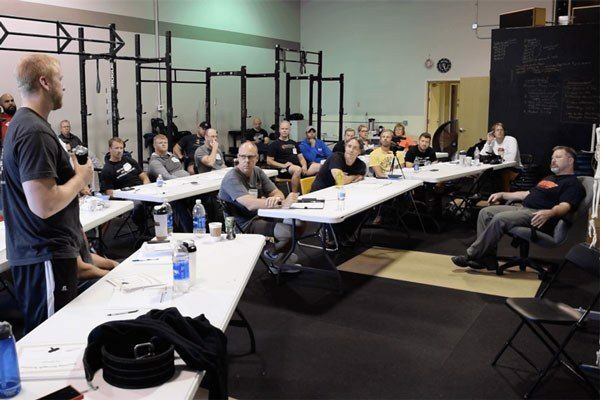 Jonathon Sullivan's popular article Barbell Training is Big Medicine has been translated into French by Pierre Albrand: La barre olympique, un médicament puissant. Maj Ryan Long asks "Why Does The Army Want Me Weak?" as he trains for combat while preparing for the APFT. 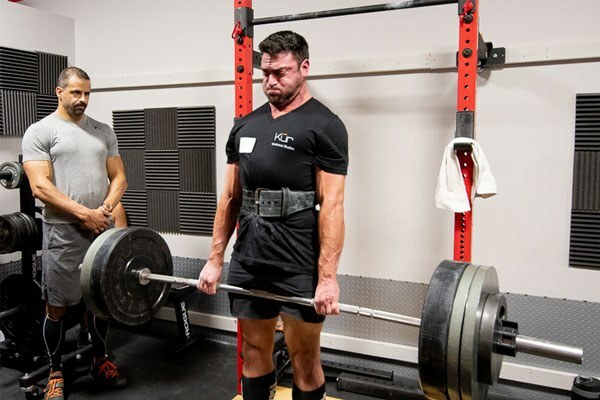 Cognitive Coaching – Starting Strength Coach Nick D'Agostino explains the use of active problem solving to cue lifters and correct movement errors. Kim to shares her thoughts on her experience with SSOC and why she decided to rejoin as an intermediate lifter. 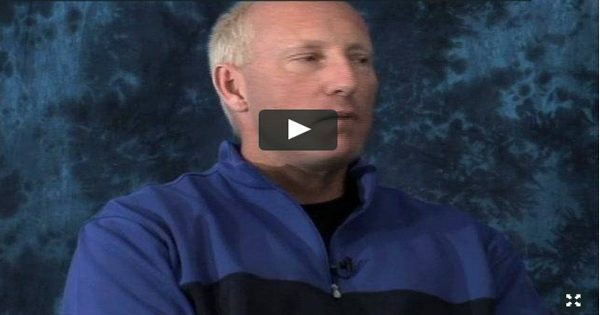 Ask Rip #67 – Brent Carter and Mark Rippetoe discuss great YouTube lifting videos, getting tired of training, and music during training sessions. Nick Delgadillo joins the Fight Focus Podcast: Ep 11 - You're NOT Strong ENOUGH. I'm doing heavy-light-medium programming (HLM). If I wanted to include hex bar deadlifts, would those be heavy, light, or medium? Also, I'm used to pulling the barbell up my legs to maintain balance; how would I keep the weight centered with the hex bar? I'm having trouble with it moving backward or forward, sometimes. I wouldn't do hex bar deadlifts. 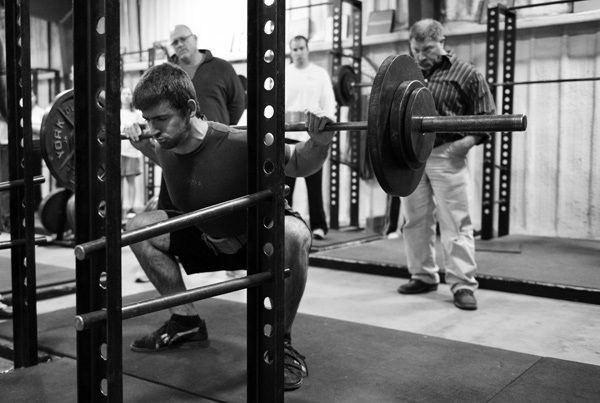 What do they train that squats don't train better? What's the matter with conventional deadlifts? I was just looking for another pulling variant. I don't mind just doing conventionals on my medium day. Yeah, I just don't think it's much of a pulling variant. It's too much like the squat, and doesn't train the back like we want a deadlift to do. RDLS, SLDL, deficit deadlifts, rack pulls, haltings, that sort of thing would be better. Here's a better pulling variant: go up 5 pounds next time until that stops working. As you’ve stated before, in many years past the press was taken much more seriously than the advent of Benching. The picture you included in SSBBT shows Starr pressing 350.. An amazing feat for someone (I'm guessing) around 185 lb. How comparable were the bench numbers for strong pressers in Starr's era? At a 350 press, would it be safe to assume a 350 or 400 bench out of him in his prime? How popular was Benching to Olympic litters of that era? 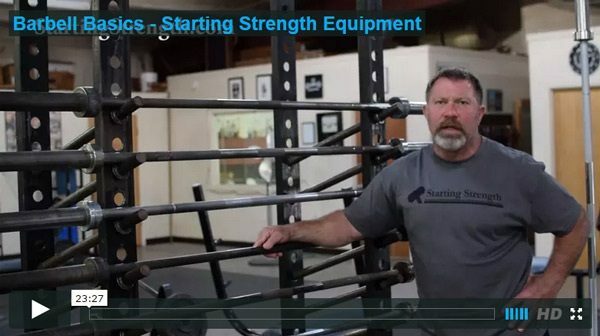 Starr's rule of thumb for a 200-lb man was a 200 press, 300 bench press, 400 squat, 500 deadlift. I don't have the data you want, but you can extrapolate from there. The remarkable thing is that the press is such a diminished skill these days, when it was so basic a thing 50 years ago. I know I've said some variation of this already but I actually saw this happen. In high school, 1964–1968 for me, the big question was "How much can you press?" By the time I had graduated from college in 1972 it had become, "How much can you bench?" No disrespect meant with this question, but why was your Press comparatively low compared to your other lifts? I believe you said your best Press was 218, compared to a meet bench of 396. Was it just your anthropometry, or did you simply work the bench harder because you were a powerlifter? Because I was a dumbass and didn't train it. I have two shoulder repairs as testament to the stupidity of failing to keep the press in proportion.